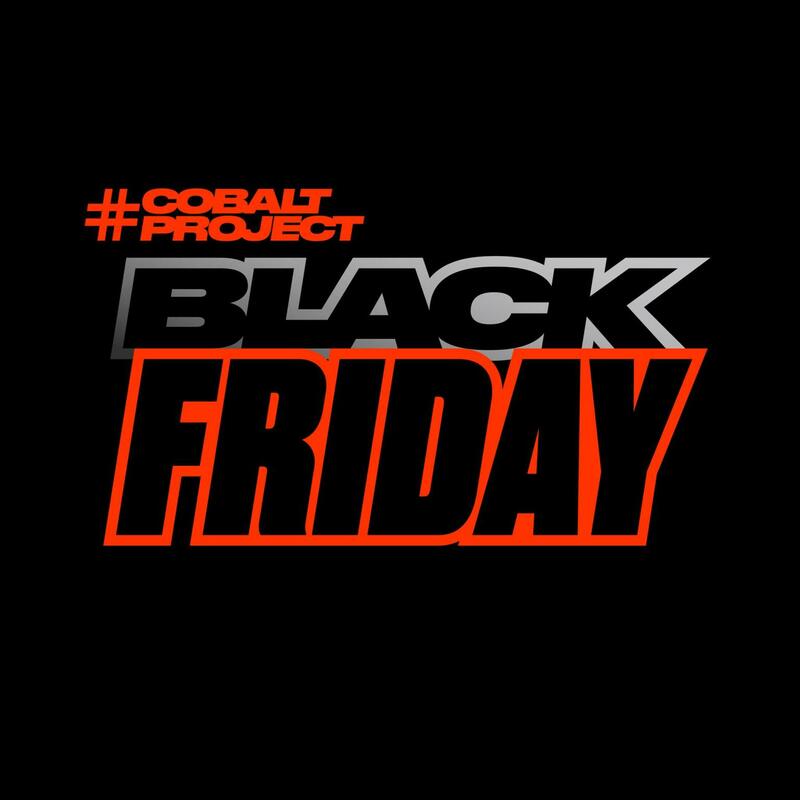 Dépêchez-vous, c'est le #BlackFriday sur notre site internet!!! BLACKFRIDAY!!! Sales are ongoing on our website, take advantage of an exceptional offer at CHF 69.- instead of CHF 105.- on the date of your choice ??????? ?